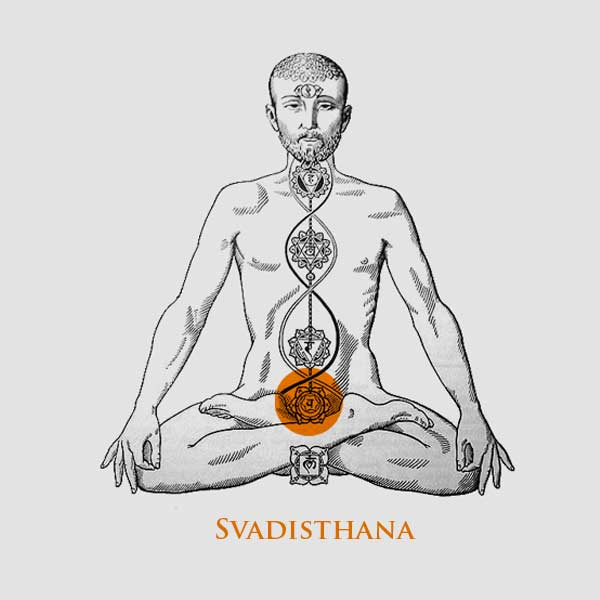 Rhythm, Sound and Fluid Movement: Studying Svadisthana Chakra & a Free Download! We hear sound around us all the time; nature, people’s voices, traffic, technology, and our own breath as it draws in and out. Sound has an undeniably important role within our lives; it ‘soundtracks’ each important occasion, and whole festivals dedicate weekends to it! We recognise films and TV programmes by the opening theme tune, and BBC 4 radio has dedicated several years of a particular programme to discovering what music various celebrities would take with them when stuck on a desert island. Rhythm has been a way of communicating as well as celebrating for centuries, and simple familiar melodies have the ability to bring us into a completely nostalgic state. Why and how does music do this though? Although in modern society we tend to pull ourselves away from our natural state, there is an underlying rhythm to life which we may or may not be aware of. The obvious things like day and night, the seasons and time of day each have a certain rhythm, and if we examine them more closely, we can learn how to live in harmony with them. The Latin word ‘circa’ means ‘around’ and the term ‘dia’ means ‘day’. Circadian rhythms are a biological process that occurs throughout approximately a 24 hour period. These rhythms govern our energy levels, primarily our sleep/wake cycle. Although these cycles are essentially ‘built in’ to us, they have the ability to become entrained (i.e. effected by external circumstances). Within both humans and animals, we can view rhythms and cycles of sleeping and eating, body temperature, brainwave activity, cell regeneration and the production of hormones. Getting to know these circadian rhythms offers a way to bring about a sense of living in harmony with nature and the natural body. The beating heart is what begins life for us, and that rhythm will continue for as long as we inhabit this physical body (sometimes there are complications yes, and it often ‘skips a beat’ in some people), but all in all, it’s our internal drummer that keeps us in time. 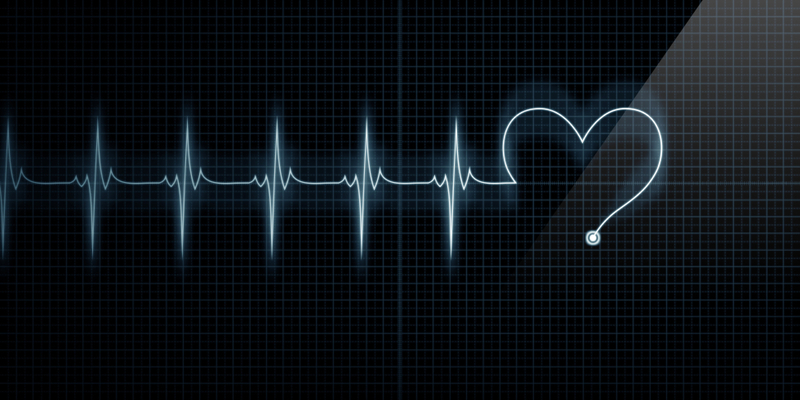 The heartbeat – although situated way inside the chest – is surprisingly easily effected by things external to us. Other people, their heartbeats and breathing rhythms, and especially other sounds have a big impact on the heart. 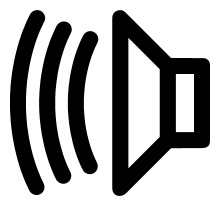 Entrainment is the process of something – whether it’s brainwaves, air particles or the human heartbeat – responding to an external stimuli. Interestingly, experiments have been done to show how music effects the heart and body by entrainment, and some rock music – this is found specifically bands like the Rolling Stones, but not the Beatles – actually has a strong effect on muscle contractions in the whole body too…. “When creating healing music, it is most effective to begin the rhythm with where the patient’s pulse is and move it slowly to the desired rate…. Binaural Beats, Biorhythms, relaxation music, and songs edited to play at different HZ are all widely used now to change our state of being; to elicit a state of deep relaxation, encourage lucid dreaming, improve memory, balance energy, and even to heal DNA and connective tissue…. If music is this effective, then it’s important we’re listening to things that are going to benefit us physically and energetically. A while ago I ran a competition to give away 10 CDs of the most recent Marconi Union album, the album includes the song ‘Weightless Part 1’ which has been touted as the ‘most relaxing song ever recorded’ due to its frequency, beats, non-repetitive melodies and tone. If you haven’t yet heard this song, then give it a listen HERE. (There’s also a much longer edited version which you can listen to as you sleep throughout the night somewhere on YouTube). Once again, I’m offering you all the opportunity to win a free download of another track from the album, this time it’s ‘Weightless Part 5’, and while you might not fall asleep to it, it’s definitely a wonderful accompaniment to a yoga practice, or to simply listen to loudly in headphones! The first 10 people to respond to this blog by sending an email to emmanewlynyoga@gmail.com will win a free download of Marconi Union’s ‘Weightless Part 6’! To Enter: Write a paragraph or so explaining a situation in which music has made an impact on your life. I’ll share these answers on next week’s blog so we can all read about how music effects each of us so profoundly – but if you’d like to keep your message secret then just say! 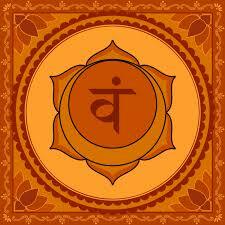 We practiced with a focus on the svadisthana chakra this week, working in fluid, circular movements. This type of movement is intended to allow the body to release rigid, held physical and mental tension, and to increase flow of both physical circulation and the circulation of subtle energies. The word svadisthana can be translated into ‘one’s own abode’ or ‘dwelling place of the self’. The root word ‘sva’ means self, much like it does for the practice of svadhyaya or ‘self study’. Energetically, when svadisthana is out of balance, we feel resistant to change, emotionally unstable, unhappy or reliant upon substances to alter the way we feel. Most of us know how it feels to be ‘stuck’; whether in a physical way that means our muscles and joints feel stiff and resistant, or that feeling of being stuck in a cycle of emotion, injury, or unhelpful habits. Often, the only way to break a cycle like this is to STOP and study what we’re actually doing – the process of svadhyaya or ‘self study’. This involves asking ourselves sometimes difficult questions including “Why am I doing what I’m doing?”, but when we find an answer and begin to make changes, this is when we grow. The Buddhists have a wonderful way of remembering impermanence – the fact that nothing we can feel with any of our senses is permanent. Even emotions change from moment to moment, but most of the time we focus on holding onto certain experiences or feelings. A practice some Tibetan Buddhist monks have, is to create a sand mala – a picture – out of coloured sand; these are often intricate and beautiful, and take hours or days to create. When the picture is complete, they’ll destroy it by sweeping or washing all the sand away as a mark of impermanence. This sort of practice enables more of an ability to accept change, and to be unafraid of what happens when something is ‘gone’. Repetitive movements usually equal repetitive strain if done for a prolonged period of time; runners will identify with ‘runner’s knee’, IT band pain, or strained hamstrings, while those who lift weights are probably all too familiar with shoulder or back pain, the risk of strained or torn muscles and a severe case of ‘over-doing-it’. Anything we enjoy doing, we tend to do a lot , and unfortunately this often means too much….. When it comes to a Yoga practice though, most presume everything we do on the mat is perfectly safe. Ask someone who has been practicing for 5, 10, 15 or more and they’re likely to have a tale to tell about a nagging pain, an injury that impacted their practice, or maybe something that never seemed to go away. The up side to this is that once we’ve hurt something, we have the knowledge of how to help others. Getting out of the cycle of nagging pain however, is important…. So how do we prevent this over-use type of pain in a Yoga practice? Firstly, by moving in a more fluid, circular way – as opposed to the strict and traditional ashtanga-like movements (no offence at all to Ashtanga practitioners! It’s an undeniably fantastic practice and way of life, but it is infamous for the amount of injuries it carries too….). This doesn’t mean to say we should stop all traditional Yoga postures at all – just add in some fluidity, change up your practice, and re-consider how many times you practice chatturanga – especially if you’re unsure whether you’re doing it ‘right’. Svadisthana chakra is all about movement, joy, pleasure and nourishment, so it’s a good place to begin creating positive change. Study your actions, and question whether they’re truly serving you. Is your practice nourishing your body, or are you simply going around and around the same postures with little thought for what you actually need? Have the courage and self-trust to change things up when you feel like it; move in a spontaneous and fluid way, finish your practice by just doing whatever comes into your mind, practice in a different room, in a different way, or don’t practice physical asana at all. Focus on meditation, pranayama or chanting and see how you feel. Most importantly, notice where things are ‘stuck’ and explore ways of un-sticking them so your mental, physical, emotional and subtle energy flows again. Oh yeah, and listen to sounds that make you feel good.